Part of the core job of the PM is learning how users are repurposing existing functionality in unexpected ways. Such discoveries are often the first steps toward a major breakthrough. At productboard we realize it would take years to anticipate every type of data you might want to display on boards for product prioritization and release planning. Instead we’ve decided to make it easier to display whatever data you’d like. We hope you’ll share how you put custom columns to use so we can meet these use cases with fully productized features. 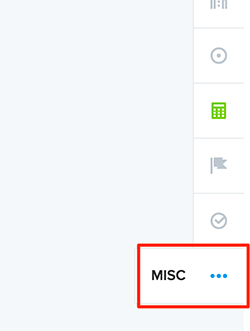 To get started, read on for 10 ideas for putting the new custom columns to use! 1. 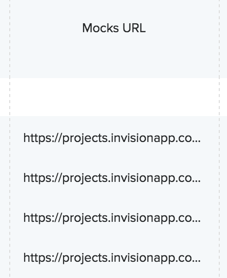 URL: Add links to specs, mock-ups, videos, marketing collateral, or any other resources straight to your board. Users won’t even have to open up a feature’s details to find the link, turning two clicks into one. 2. 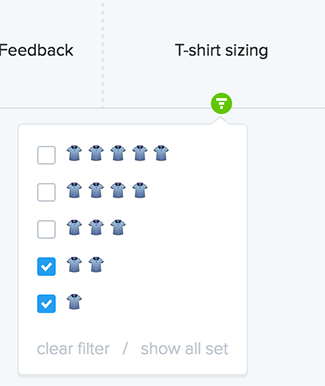 Technical lead: productboard already offers an owner column, which is typically used to display a feature’s product manager. Now you can use a custom text column to display a secondary owner such as the feature’s technical lead. 3. Dev team: Display which team will be working on each feature. 4. Projected revenue: Depending on the nature of your business, projected revenue for proposed products/features can be a helpful way to gauge what prioritization decisions would contribute most to the bottom line. You can then quickly filter feature ideas based on a numerical range. 5. Reach: Re-popularized by RICE prioritization, reach represents the number of customers likely to be impacted by a feature. Reach encourages PMs to consider more than just how badly the feature is needed by a few loud customers. 6. Fibonacci complexity estimate: Fibonacci numbers (1, 2, 3, 5, 8, 13…) have a funny way of turning up all over the place. For many, they seem a natural fit for performing high-level feature complexity estimates. 7. Custom prioritization score: Teams with elaborate systems for calculating feature prioritization scores will rejoice in being able to add these values to their boards. Spoiler alert: in the future we’ll allow you to calculate these scores right from within productboard. Consider this a stop-gap solution :). 9. 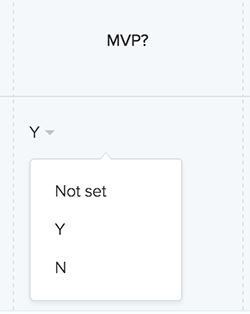 MVP flag: When bringing a new product to life, it’s critical to identify the MVP functionality that is a must-have for the first version of the product to add just enough value that users will begin using it and you can begin collecting feedback to inform v2. Use a binary MVP flag to indicate which features are must-haves/tablestakes/dealbreakers. 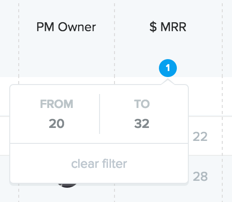 Then you can use the column as a filter when you want to zero in on just those critical features. 10. Marketing tier: Will a feature require updates to the documentation? Website? Sales enablement? Marketing collateral? Will it require a full press release? Or a brief mention in the release notes? Grouping your marketing release activities into 3 or 4 tiers and assigning upcoming features to a tier is an effective way to inform the launch team what kind of commitment will be required for each feature. What custom columns are you putting to use? Drop us a line and help us identify custom columns that we should productize down the road!